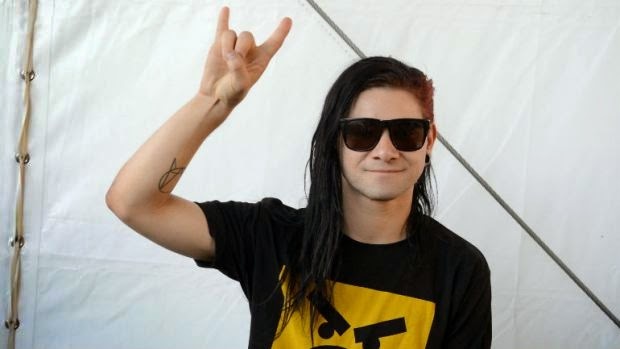 Skrillex is looking more and more like the busiest man in EDM. After the surprise release of his debut albumRecess earlier this year and debuting his new super-group Jack U with Diplo at Miami’s Ultra Music Festival, the man born Sonny Moore has launched a new label,Nest HQ, that will offer all of its releases for free. Nest HQ’s debut release is the five-track Back to the Floor EP from New York-based DJ/producer AC Slater. Skrillex and Diplo will be taking Jack U on the road this summer, with the duo scheduled to perform at select dates on this year’s Mad Decent Block Party tour, which will also feature such marquee acts as Outkast and Sleigh Bells. Jack U is currently only announced for the tour’s Dallas, Texas, date on Aug. 31. Skrillex’s Recess hit No. 1 on the U.S. Dance Albums chart upon its release, with 48,000 first-week copies in the States.